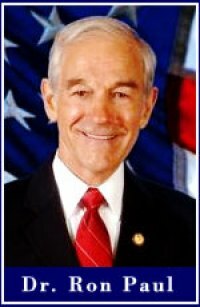 HUNTINGTON, WV (HNN) - The Marshall University Libertarians continue in their collection of signatures to bring Congressman Ron Paul to campus, according to Amy Moses, secretary of the MU organization. Considered the leading representative of the liberty movement, the group hopes to bring Paul to Huntington this spring. For additional information on the petition drive, email the club’s secretary: moses22@marshall.edu.